"People are always using the word Illuminati but they're always referencing it in an incorrect way. People often accuse me of being a member of the Illuminati and I think in today's pop culture the Illuminati is perceived as a group of powerful, successful people who are working behind the scenes to control the universe. Not people with consciousness, not people who are enlightened." "The real Illuminati were a group of scientists, artists, philosophers, writers, who came about in what is referred to as the Age of Enlightenment, after the Dark Ages, when there was no writing and no art and no creativity and no spirituality, and life was really at a standstill. "Of course they were powerful, because they influenced people. But their goal was to inspire and enlighten. So when people refer to me as a member of the Illuminati, I always want to say thank you. Thank you for putting me in that category." 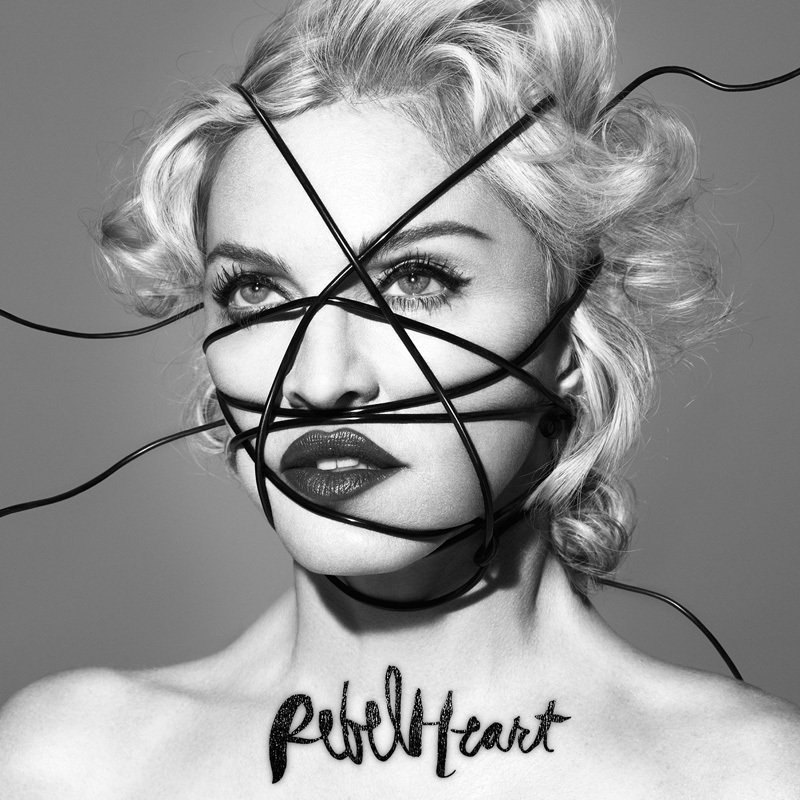 Through the years, it became a staple that Madonna would dedicate an interlude video on her shows to politics. Naturally, it's Illuminati that takes this role on the Rebel Heart Tour, right before the final segment of the show. This time around, however, the focus is not on the actual video (that features many historical images, including the Ku-Klux Klan) but on the jaw-dropping choreography that is thrown down by the big dancer group. Dressed up in suits and top hats, foreshadowing the theme of the upcoming segment, they impress the crowd by swinging on ten feet tall poles. Representing the rebels, they mock and tease the bourgeoisie dancers on the catwalk, and interact with the audience at the same time.